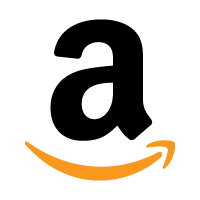 Are you selling more than $1m USD on Amazon? 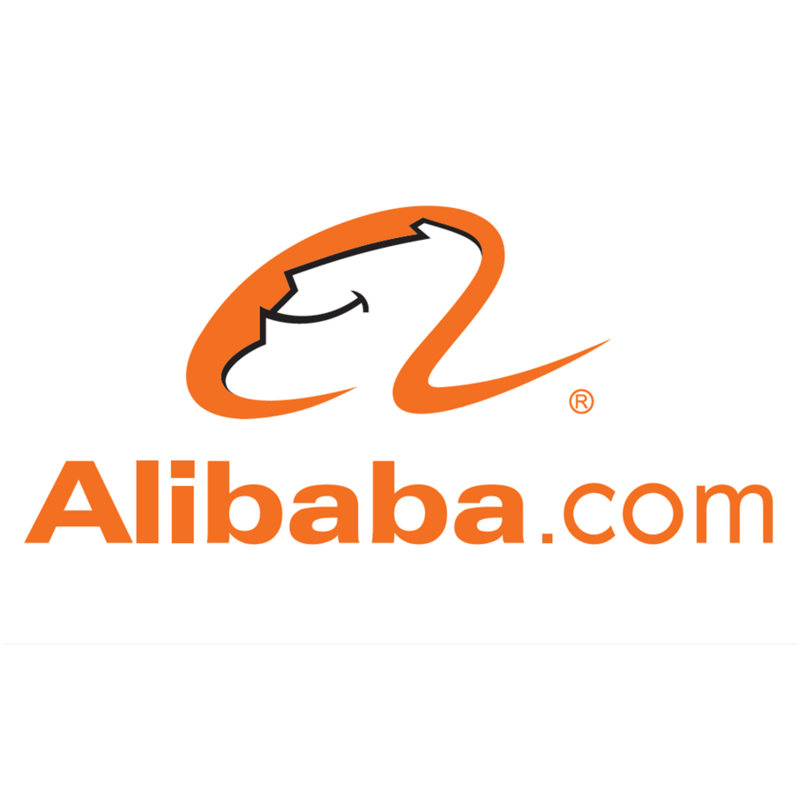 Did you sourcing the products yourself via Alibaba? 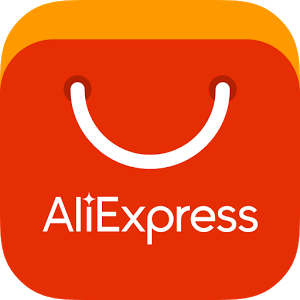 Most people have sourced their products directly from Alibaba (Which is a great tool) but does not nessasserily mean you have the best supplier for quality, prices and on going product development. 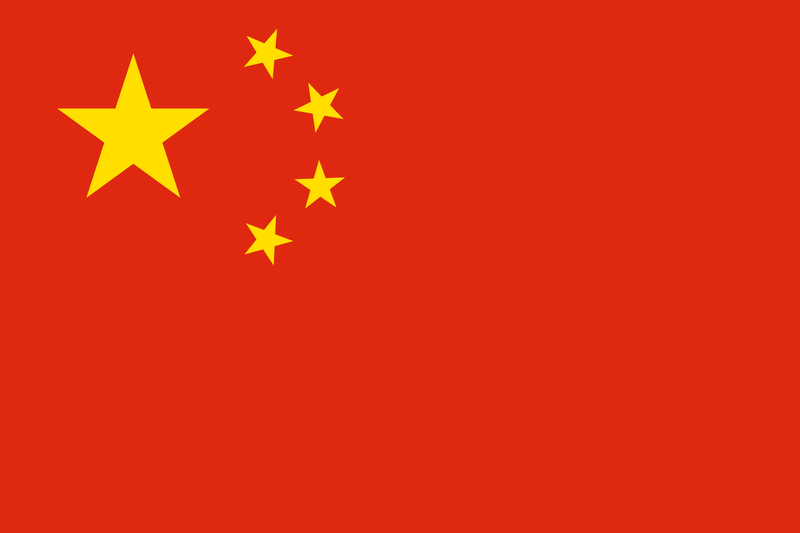 Are you using a Chinese Agent? Are you using an Agent, did you find them on Alibaba or Aliexpress….When you are starting your business these can be very helpful…but are they the best for your business?